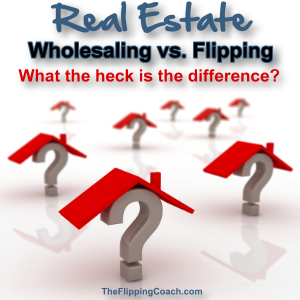 Real Estate Wholesaling vs. Flipping – What the heck is the difference? 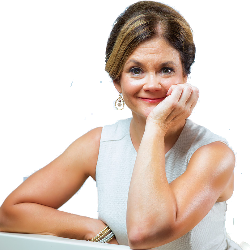 The difference between wholesaling and flipping has to do with the exit strategy of your deal. There are some people that feel these two words are the same, so let me explain my definition of each. Wholesaling is when a house is put under contract and that house is sold as-is to most likely an investor. The house isn’t rehabbed and sold to the retail market. 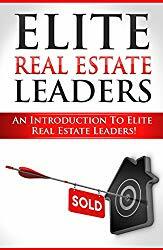 Wholesalers – if you truly want to cut out the most amount of people and the biggest time delays, sell to seasoned investors. 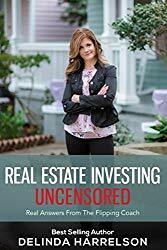 In many cases, most seasoned investors aren’t paying for inspections, appraisals, and getting estimates because they have enough experience to see what is wrong with the house and know how much it costs. In my opinion, with most wholesales, you are giving up the lions’ share of the profits, BUT it so much quicker especially if you are selling to an experienced investor. If you don’t have money to buy the property, pay for utilities, insurance, Attorneys fees, taxes, closing costs, etc… consider wholesaling.